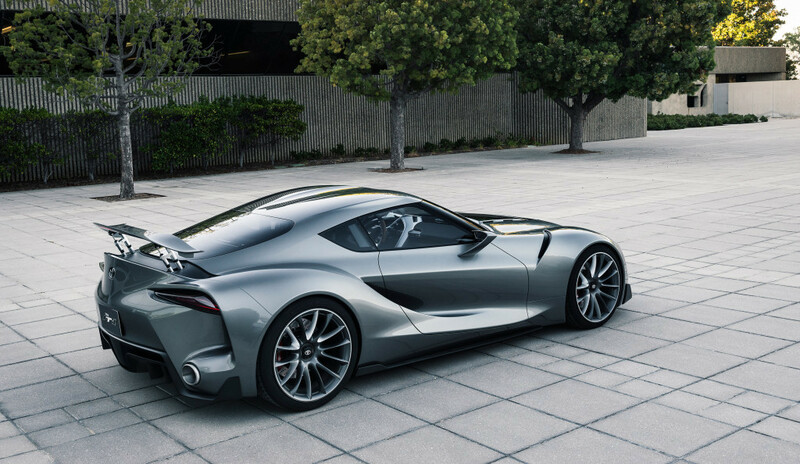 The FT-1 Concept from Toyota was inspired by racing. You’ll find traces all over the vehicles styling from its Formula-1 inspired aerodynamic beak to its Venturi tunnel openings on the rear. Just like the cockpit of a formula one race car, the FT-1 Concept features a minimalist design with A-pillars that are pulled back to provide drivers a clearer vision into corners. The FT-1 Concept truly is a “what if” vehicle. There are no details on any of the vehicles mechanics or what would lie under the hood so for now we are just left to admire its incredible design. While you might not be able to physically get behind the wheel, you can take it for a virtual ride soon. 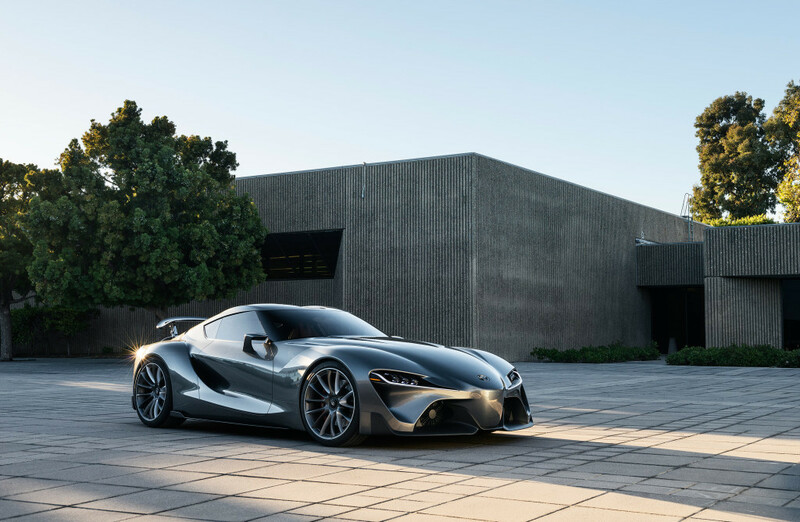 A very special version of the Toyota FT-1 will be available for download in Gran Turismo®6, exclusively on PlayStation®3 soon. This special FT-1 Vision GT concept was designed by Toyota’s CALTY Design Research close to our Southern California dealership in Newport Beach, CA! Get a glimpse of it in the video below. The future is bright for Toyota. Even if this Concept sports car never comes to fruition, we guarantee the sporty styling will be seen in future Toyota models to come. For all your car buying needs in Marina Del Rey, CA remember to stop by the Marina Del Rey Toyota Dealership! Or feel free to browse our extensive online inventory for your next new or used car.